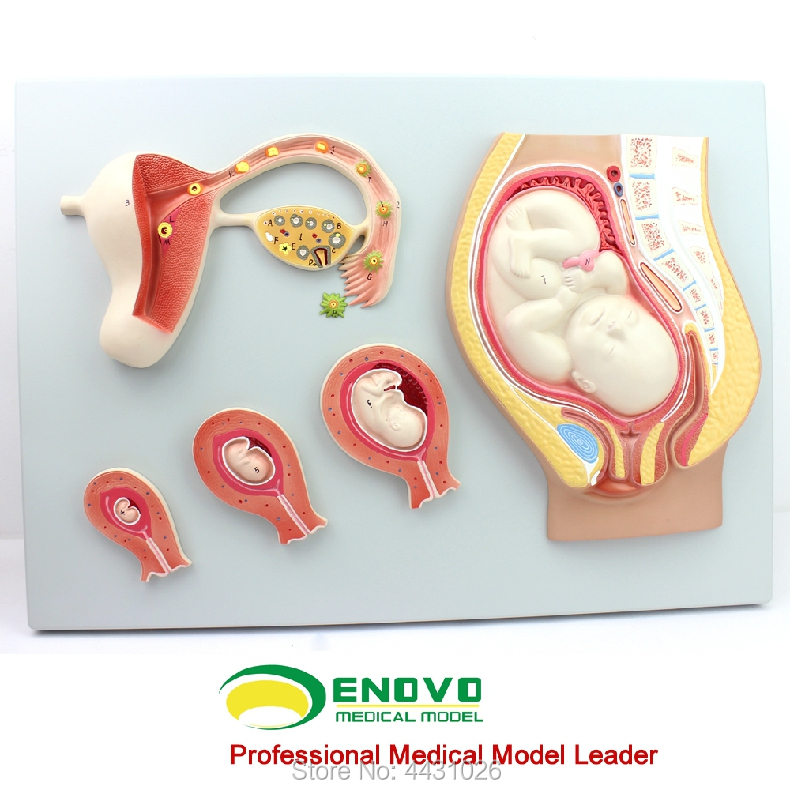 The product redefines and elaborates the stage and process of human embryonic development on the basis of the original. 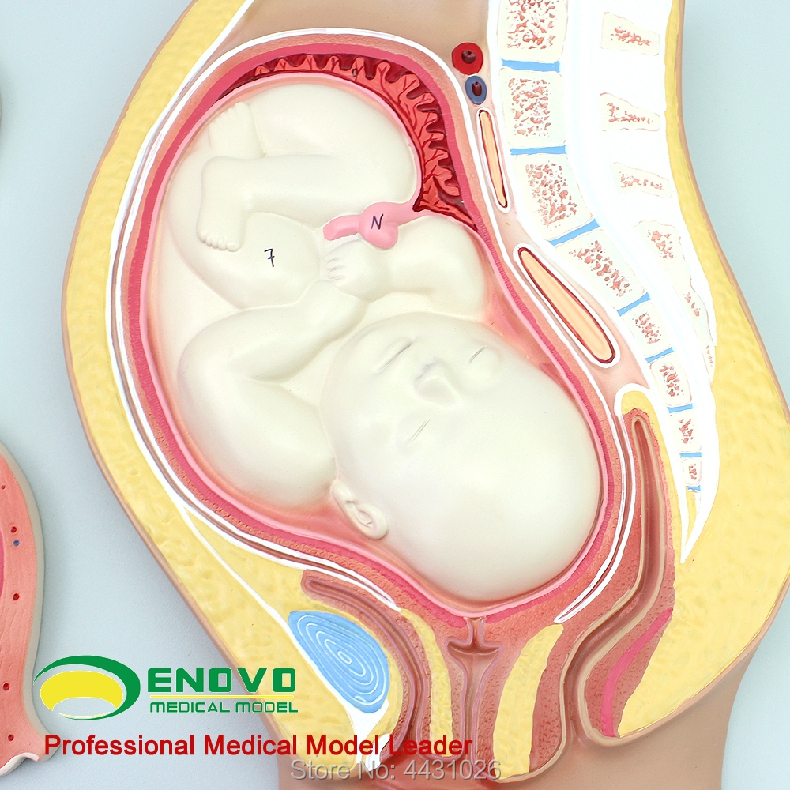 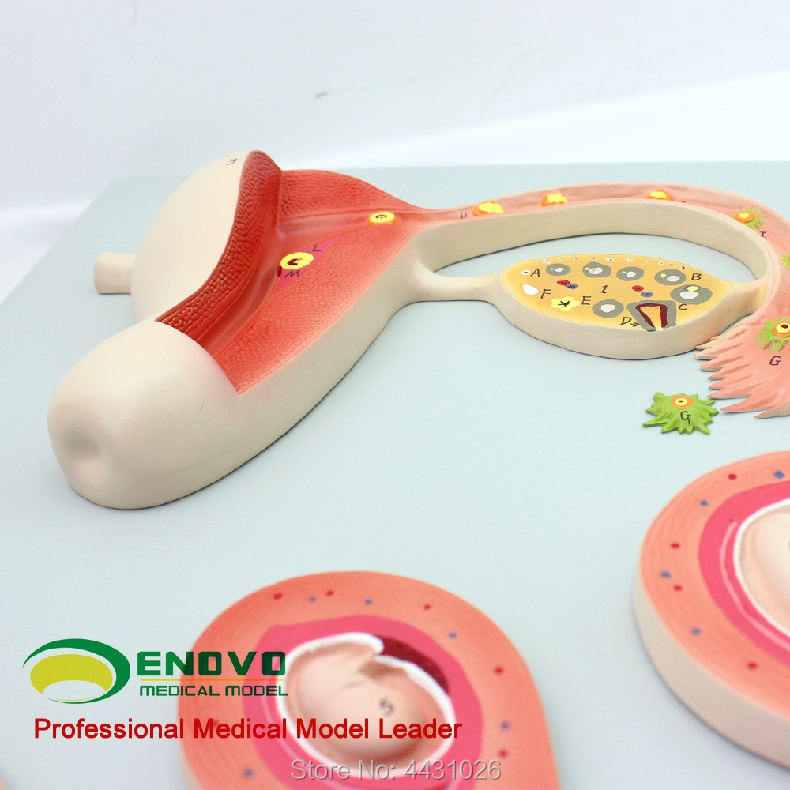 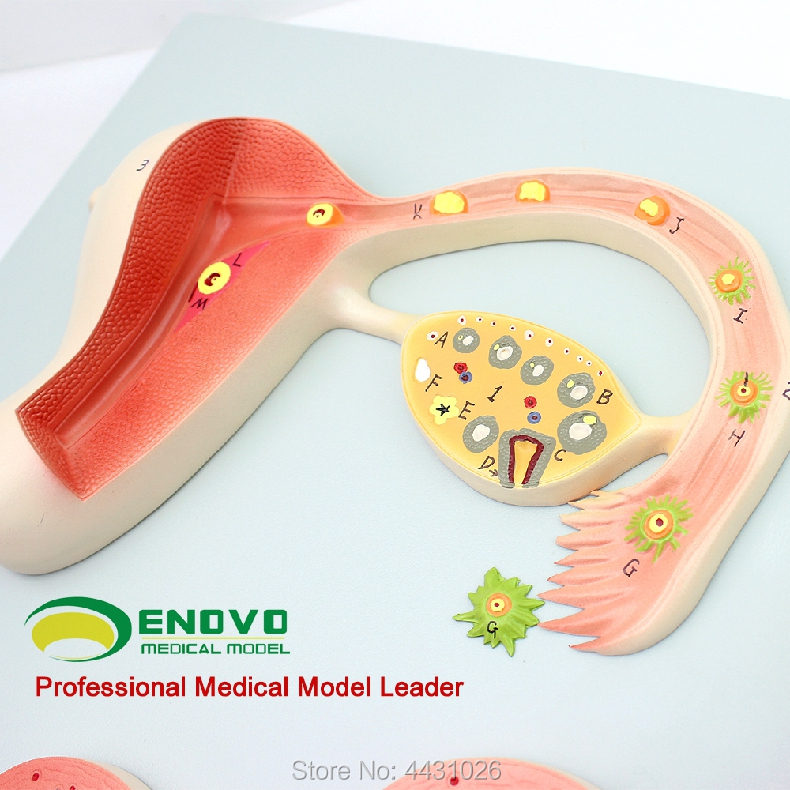 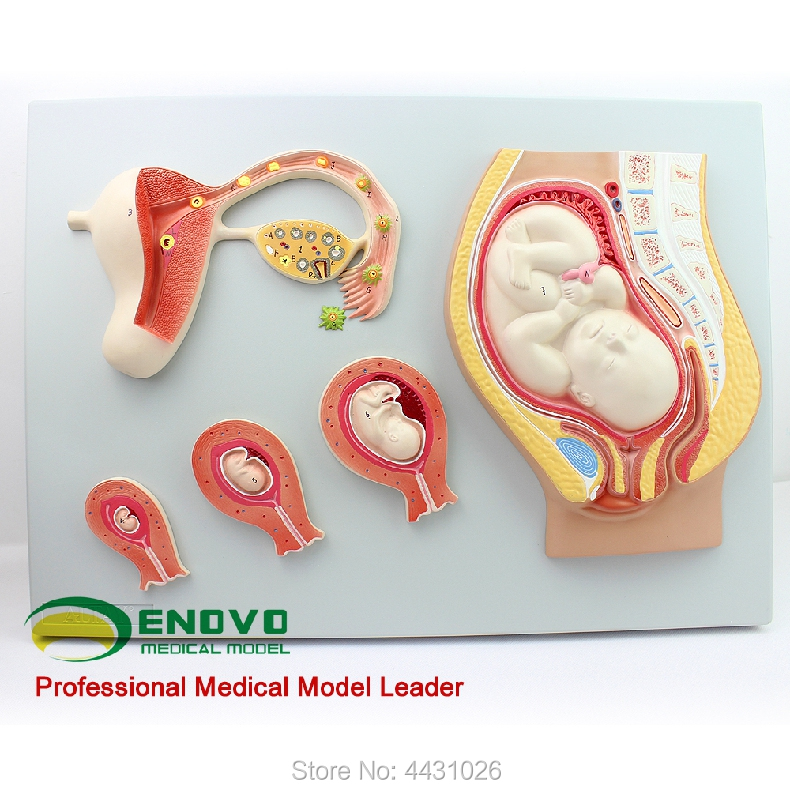 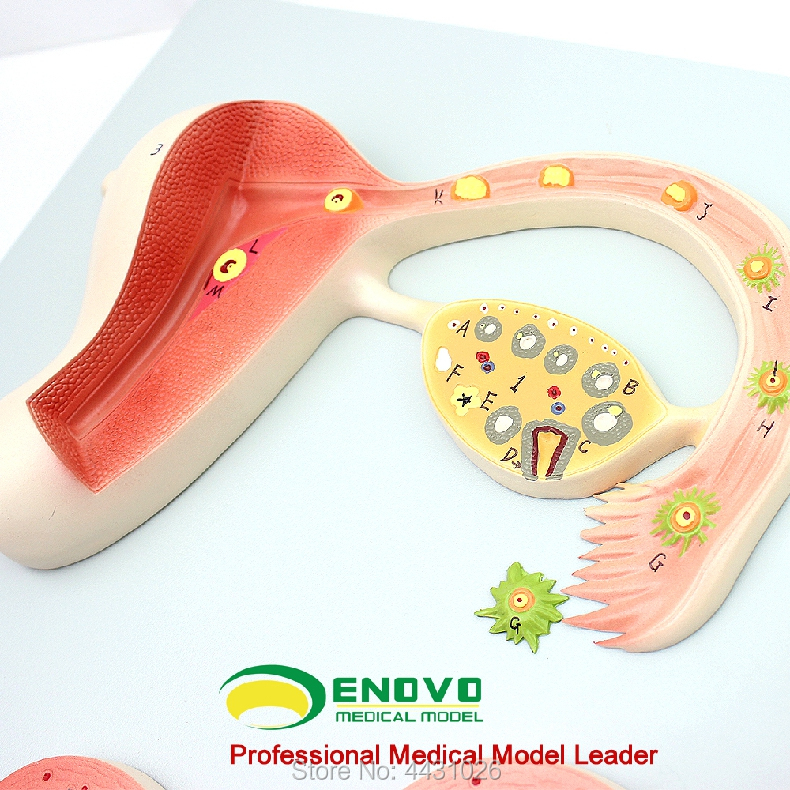 The product shows in detail the process of combining spermatozoa in the uterus and eggs to form fertilized eggs. 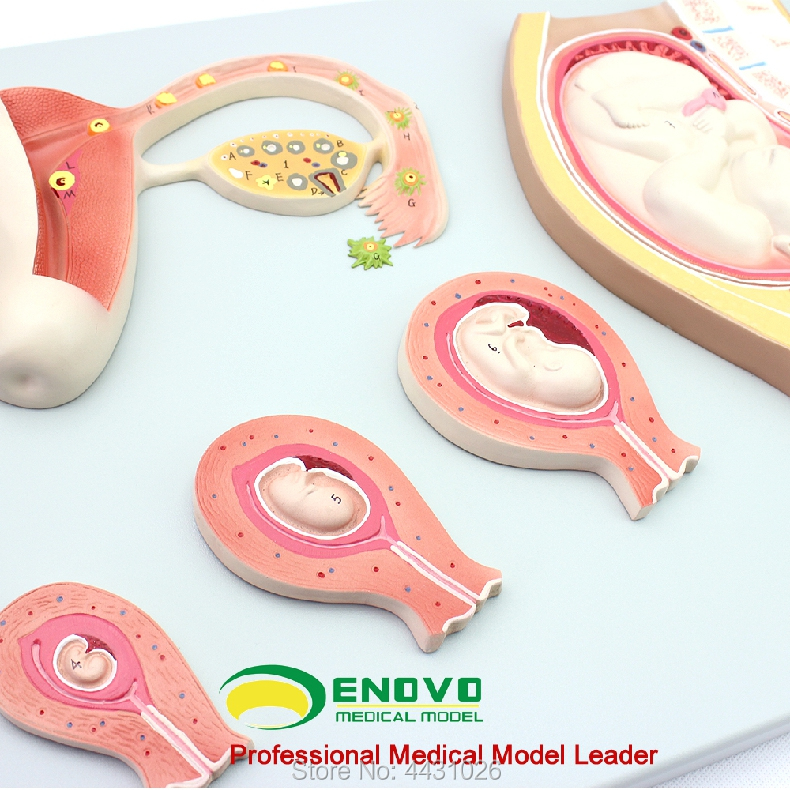 The physiological characteristics of embryo from different stages of zygote initiation to maturity are given.